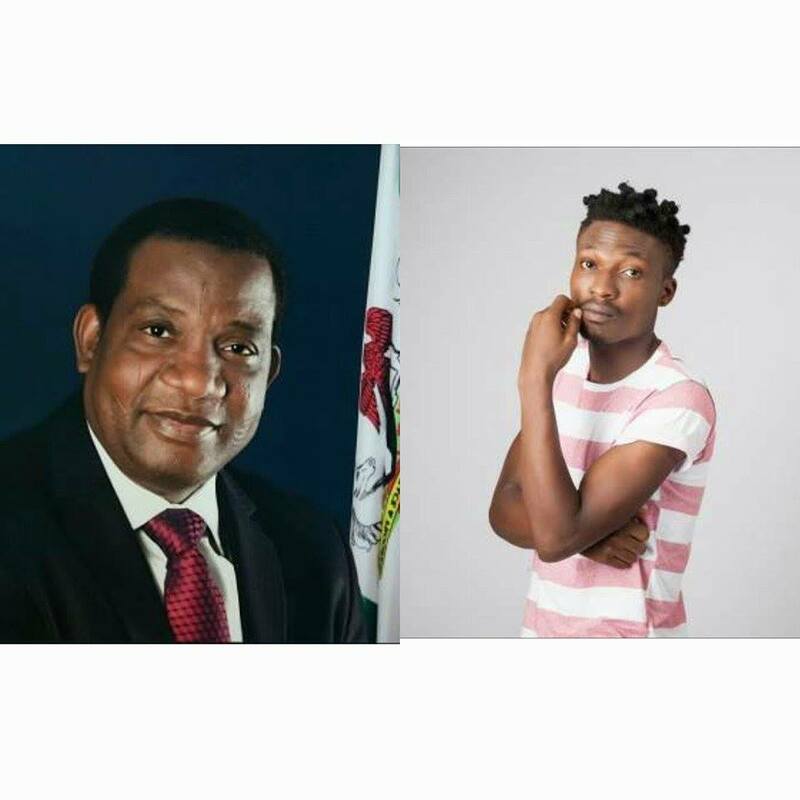 The Governor of Plateau state Barrister Simon Lalong has declared that Efe the winner of Big Brother Naija reality Tv show 2017 edition whose real name is Michael Ejegba, will be received as the newest Ambassador of the State in the entertainment and creative industry. In a statement signed by the Director of Press and Public Affairs, Emmanuel Nanle, and made available to Sundiata Post in Jos on Monday, Barrister Lalong also used the opportunity of the Victory of Efe to call on all citizens of Plateau State to ensure that the value they place on the common humanity of her citizens in a multi cultural and cosmopolitan setting is always seen in the unity of purpose exhibited by all in the collective pursuit of a common goal. According to the Governor, the victory of Efe is a further prove of the brotherhood, excellence, courage and determination that characterizes the Plateau Spirit. It will be recalled that the Executive Governor had on Friday the 7th April, 2017 called on all Plateau Citizens to stand in solidarity with Efe by voting and mobilizing others to vote for the home grown Actor, who was at the verge of joining the team of successful Plateau Citizens who have won the TV Reality event in the past.